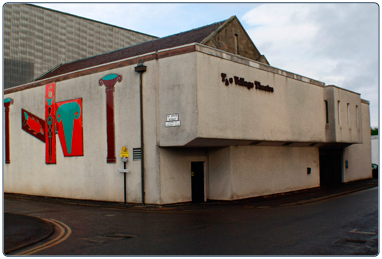 Built around an original village hall, the East Kilbride Village Theatre opened in September 1978. Situated in East Kilbride's old village we are within walking distance of train and bus connections. With our own bustling theatre bar, the Village Theatre is a perfect place to enjoy an evening's entertainment. We host a varied programme of events all year which includes visits from professional theatre companies and musical acts. The Village Theatre is at the heart of East Kilbride's amateur dramatics scene. 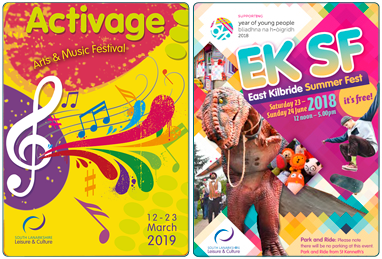 Each year we host productions by local amateur companies such as East Kilbride Amateur Musical Society and the EK Rep Theatre Club. 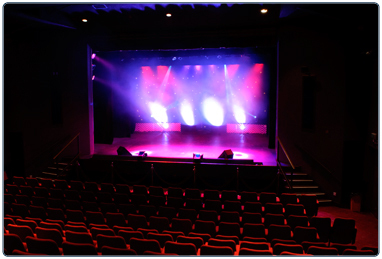 So whether you enjoy dramas, comedy or musicals, the Village Theatre will have a show to suit your tastes. 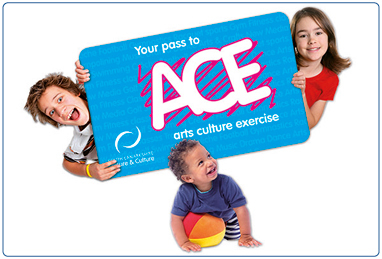 Browse our Events Programme and book your tickets now! Contact information for the Village Theatre, East Kilbride. Information on the halls available for booking at the Village Theatre, East Kilbride.